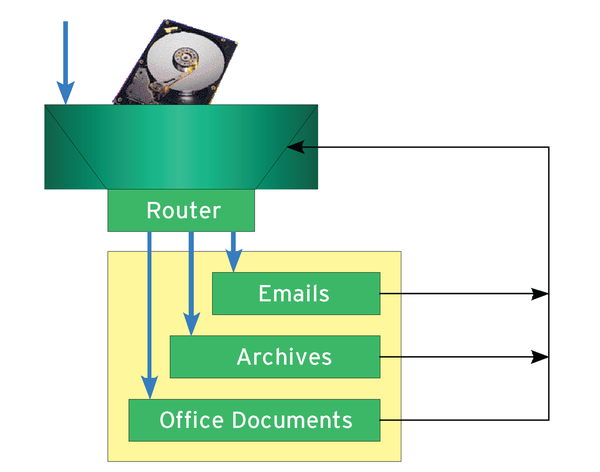 Figure 1: OCFA automatically analyzes the flood of data and places it at the disposal of investigators. 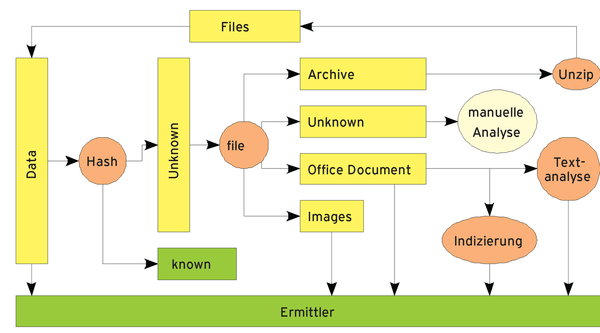 Figure 2: The router calls modules to reflect the file formats and returns any files it found to the analysis process. 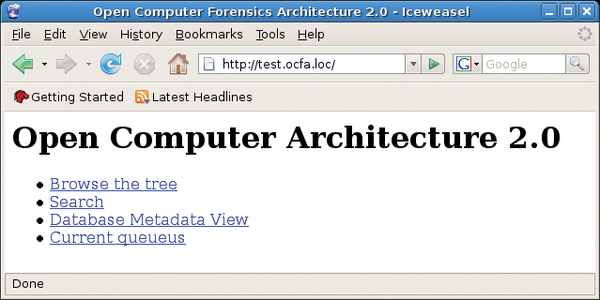 Figure 3: OCFA's web-based graphical interface has an antiquated charm. It doesn't offer much in the line of options, but it is quick.